Guinness. Colour photography. The submarine. The Leprechaun. The Irish are responsible for inventing many things over the years. However, they invented something in 1995 which arguably became the biggest instant success of them all: Riverdance. And now this traditional Irish music and dance smash hit show is jigging its way over to Macao for us to catch. Riverdance originated as simply a seven-minute interval performance act during the 1994 Eurovision Song Contest, courtesy of composer Bill Whelan and Irish dancing champions Jean Butler and Michael Flatley. It was such an instant success that, in 1995, husband-and-wife team John McColgan and Moya Doherty transformed the act into a full-on stage show which opened in Dublin on February 9. It’s since become one of the most successful dance productions in history, with more than 25 million people from across the world getting to see it on the stage. And you could be the next as Riverdance heads to The Venetian Theatre at The Venetian Macao between January 24 and February 5 as part of its 20th anniversary world tour. 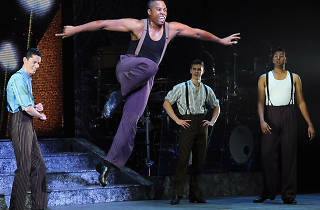 The show includes new costumes, lighting and projections, along with the addition of a new song, Anna Livia, which features the female members of the Irish dance troupe in an ‘a capella hard-shoe number’. It’s set to be an incredible show with foot-tappin’ numbers throughout. Tickets are upwards from $288 and can be ordered at cotaiticketing.com. 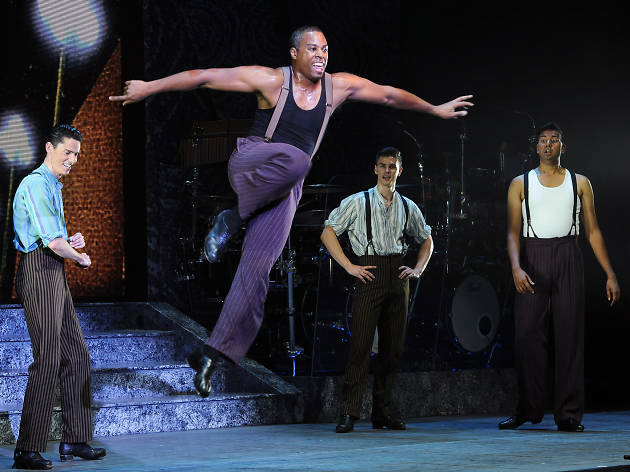 For more details on the show and its history visit riverdance.com.